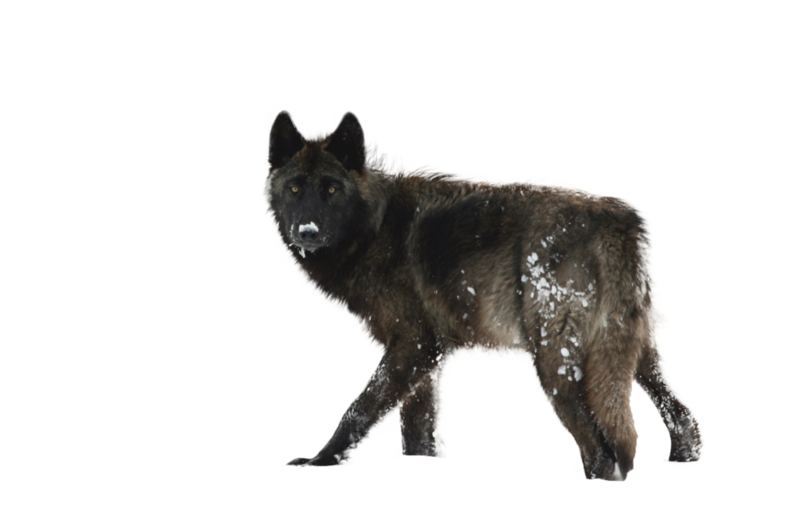 Whether you are hunting small game by yourself or large prey animals with the pack, hunting is fairly straight forward. We use a bot, Fenrir`, that utilizes a simple input/output format that recognizes characters and rewards experience points (xp) through their success in tracking and hunting prey. All you need to hunt is to know a few basic commands and when to use them! Fenrir was created by the @Faolan! <+`Fenrir> A tracking event has been setup to find a RiverOtter with an added difficulty class of 3 and a needed number of successes of 4 to find. Good luck! * @Faolan would take stock of the scents and attempt to find a viable trail to follow. <+`Fenrir> The RiverOtter outwits Faolan and extends its lead upon the tracking wolf or wolves. The RiverOtter is on 1 out of 5 failures needed to escape! <+`Fenrir> Faolan has found and followed the trail of their target well enough to continue tracking. The tracking party is on 4 out of 4 successful attempts needed to complete their task. <+`Fenrir> The RiverOtter has been successfully tracked. Report back of your findings or begin the hunt! Hunting in this scenario is the same as usual. You will post your attempt at striking the prey followed by the command ,, and Fenrir` will generate a success or failure for you and the other wolves to respond to. <@Atraya> Leaps after the otters flank in hopes to knock it off balance, causing it to tumble and become more of a formidable target for her to grab for!